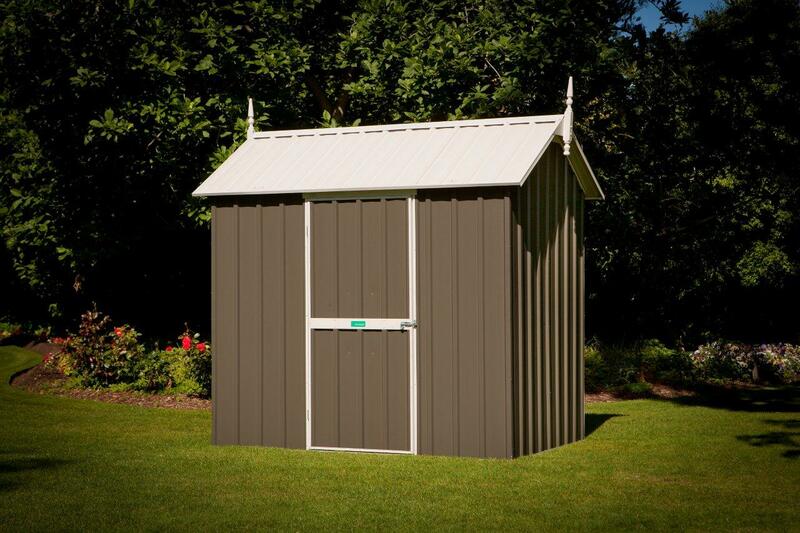 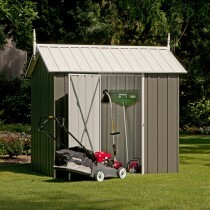 Pinnacle EasySHED models feature a federation style look, and include authentic heritage features of a traditional steep pitched roof, decorative trims and overhanging gables, to compliment period architecture while retaining modern standards. 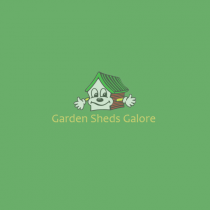 Pinnacle EasySHED has higher walls and steeper roof than standard gable roof sheds, offering greater headroom and storage space. 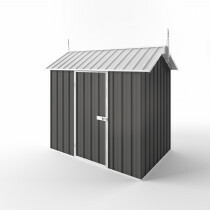 Pinnacle sheds are is also effective under snowfalls up to 250kg per square metre.